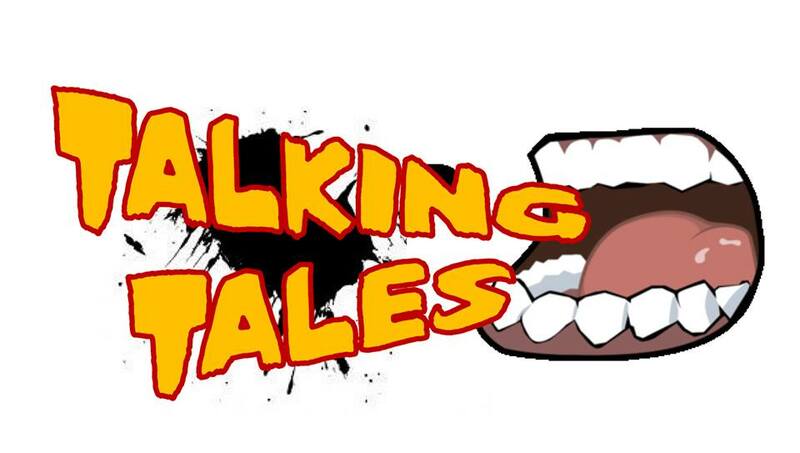 Talking Tales, Bristol’s finest story telling night, is going on tour – to the Bath Fringe Festival. Stokes Croft Writers bring a selection of tales from Bristol’s best writing talents to Burdall’s Yard. Expect entertaining and edgy stories from the creative heart of Bristol and beyond. More a cultural exchange than an inter-city invasion, but we might bring our superheroes and zombies. We might bring our Beryl and we will certainly bring our badges. Who knows…we might even bring Banksy*. Probably for one night only, although the temptation to set up an independent state may yet get the better of us. Tickets are £5 or 2 for £8 – available here: Tickets Starts at 8pm. * re Banksy – who’s going to know?